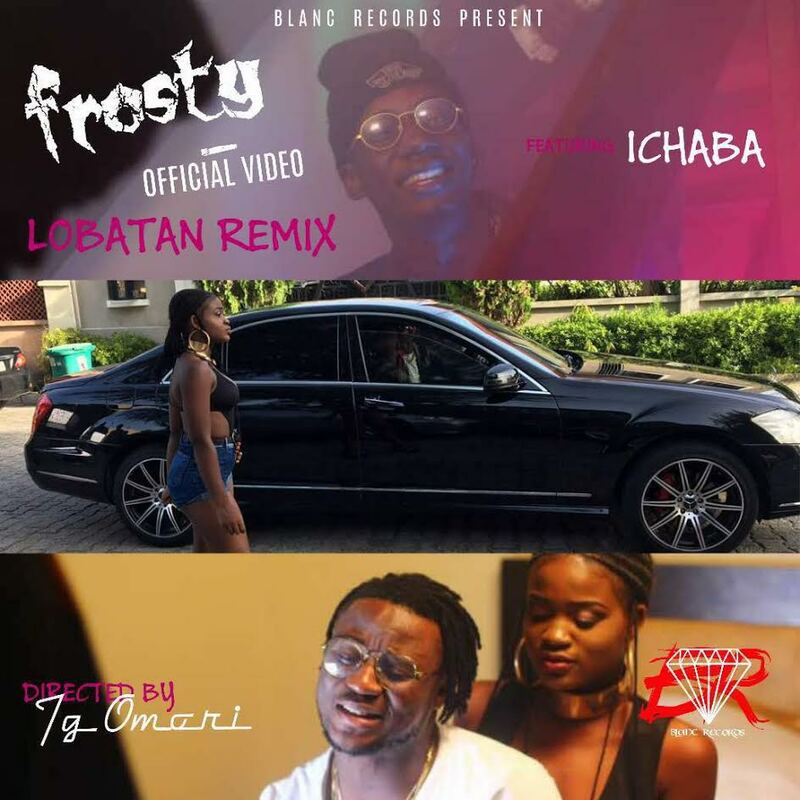 Blanc Records Label presents “Frosty”, a new school Afro-funk artiste just released the official video to the remix of his debut Single “Lobatan’ on which he teams up with Davido’s DMW signed artiste “Ichaba”. This is one remix with a great vibe as both Frosty and Ichaba comes through blazing on this Number. This promises to rock your contemporary playlist for as long as possible. Ayokunle Bakare, a.k.a Frosty Hails from Lagos State and is now an undergraduate of petroleum engineering. Frosty is an amazing artiste and is one to look out for in the industry.​ He will most definitely be releasing more refined tunes but till then, enjoy this great remix and the Video shot and directed by Tg Omori in Victoria Island Lagos.